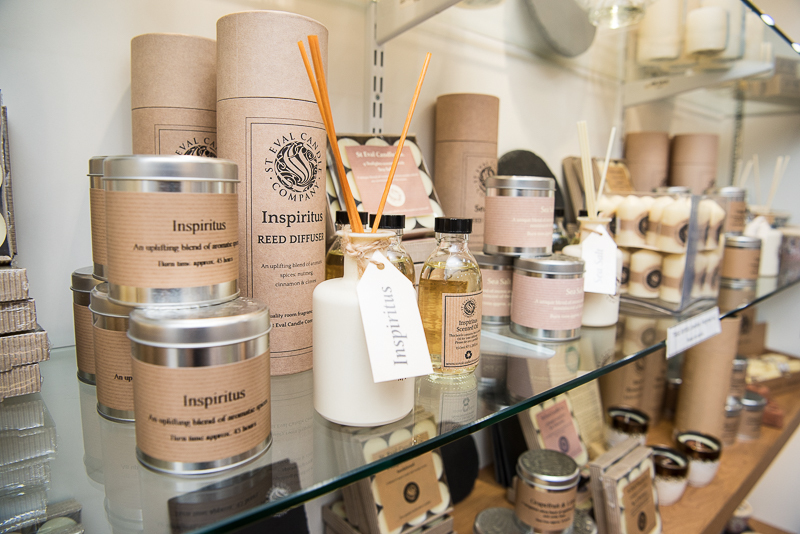 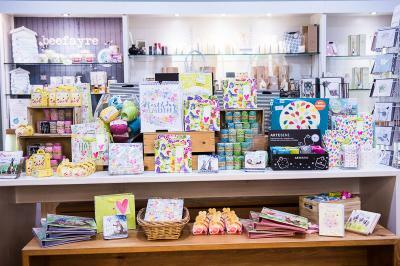 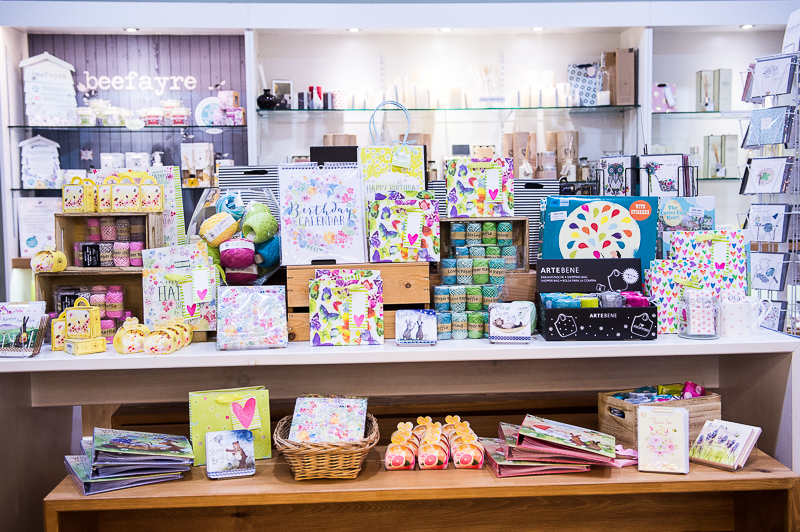 Our Gift Shop is bursting with inspirational gift ideas all year round. 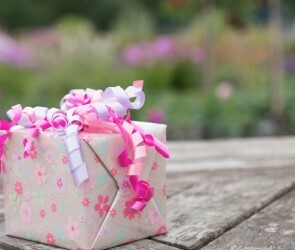 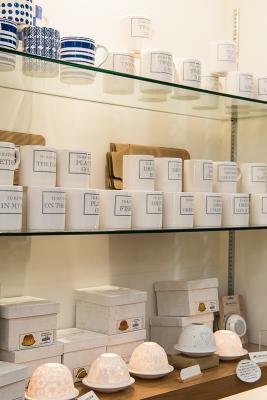 It is the perfect place to browse in an unhurried setting when a special gift is required or maybe you just want to treat yourself. 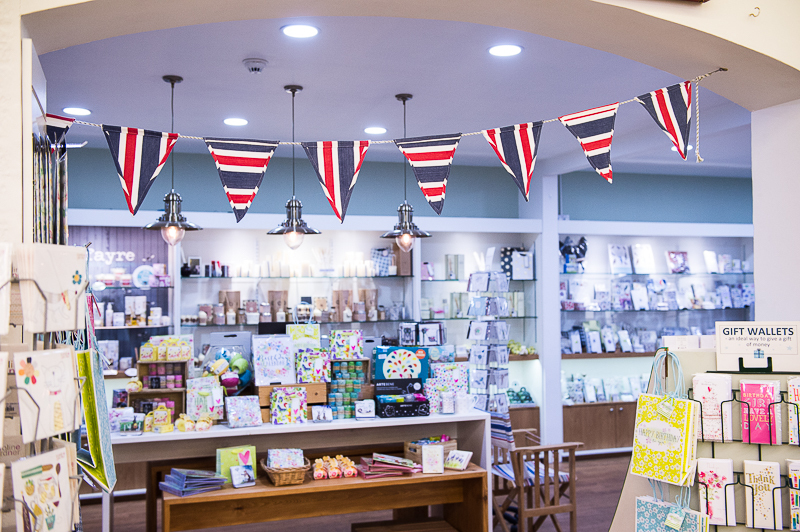 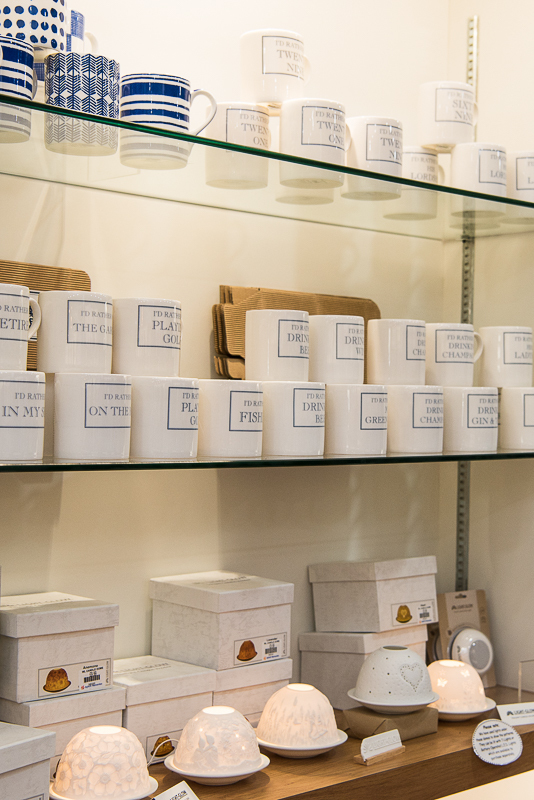 Our gift buyer, Sally, specialises in sourcing products from British companies and small artists to give the Gift Shop its unique feel. 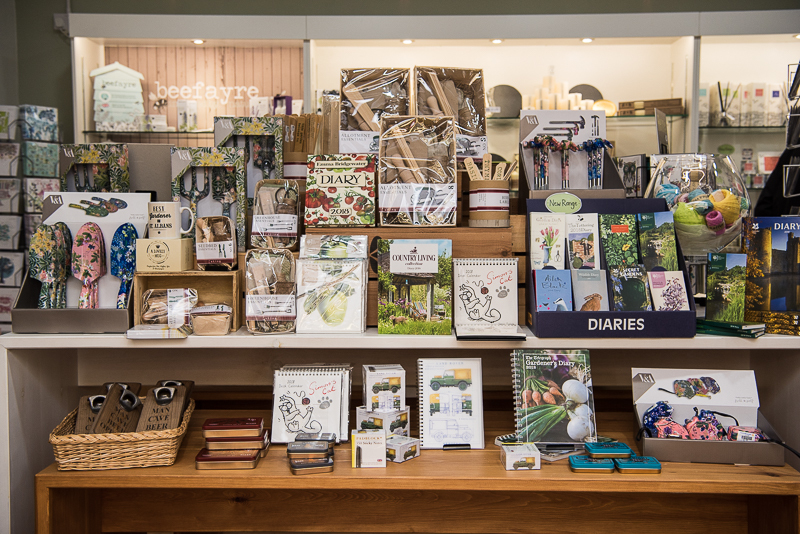 The selection of greeting cards is endless and enhanced with numerous other stationary items. 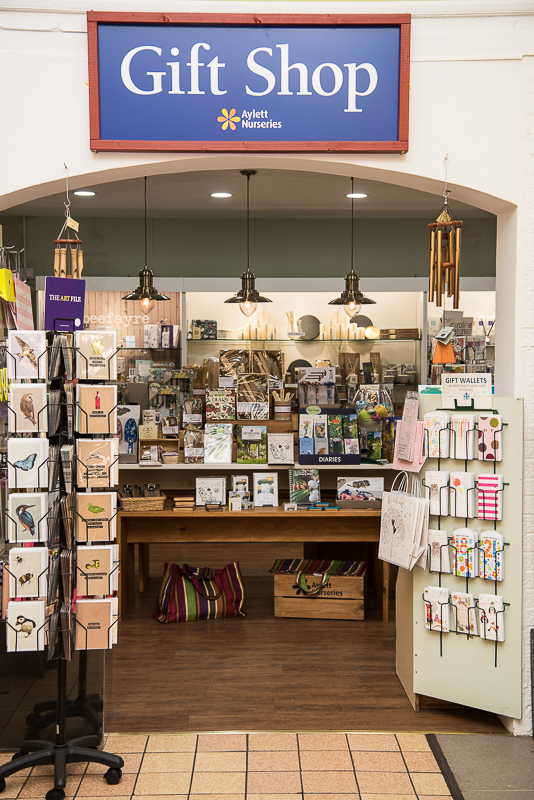 We sell a variety of cards for every occasion, as well as stamps and we even have own own Royal Mail post box with a daily collection for those little emergencies! 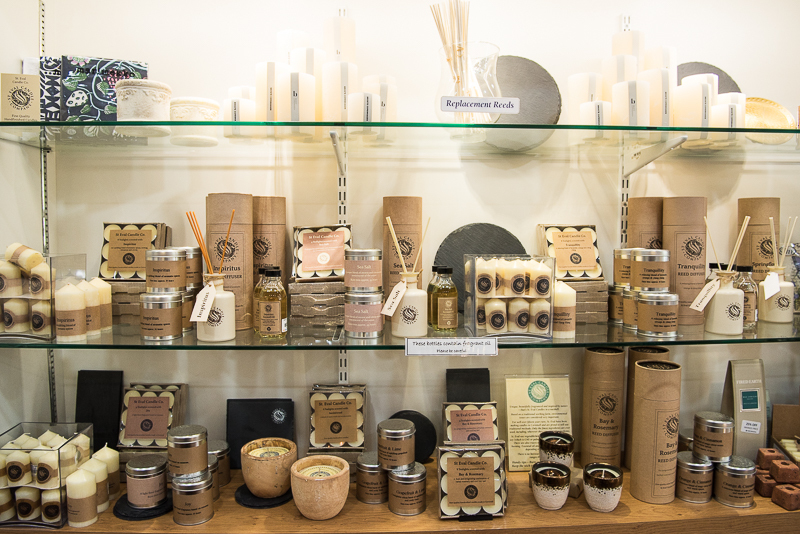 For scented gifts we are stockists of both Bronnley & Di Palomo, not forgetting the sweet or spicy scented St Eval candles. China mugs, table mats, jigsaw puzzles and linen products by Ulster Weavers can be found together with a host of other goodies in this treasure house of gifts.